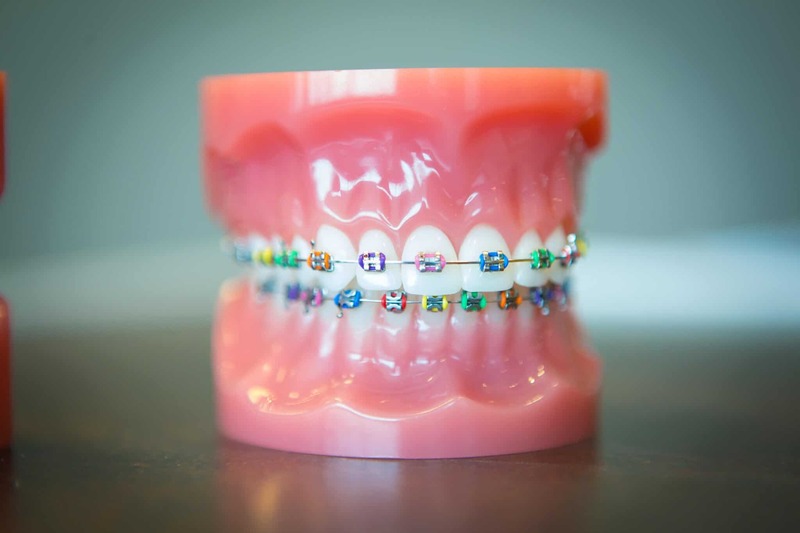 3M Braces provide great benefits. High-quality and great results in less time. 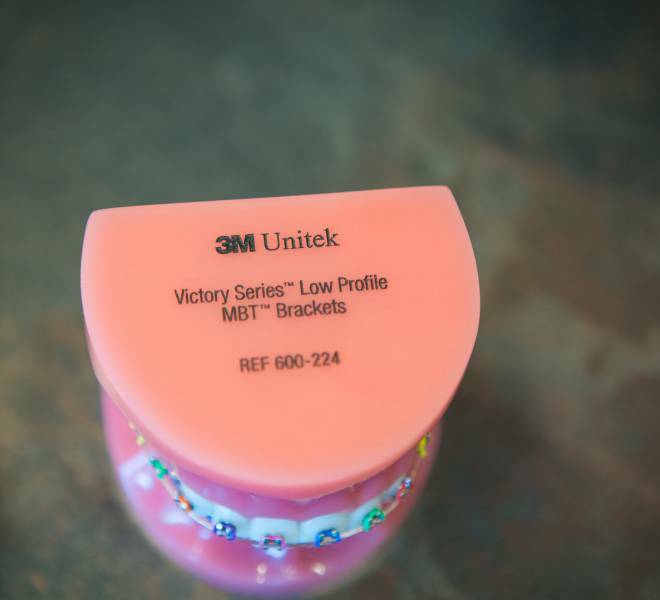 Oltjen Orthodontics is proud to use 3M Advanced Self-Ligating Braces. 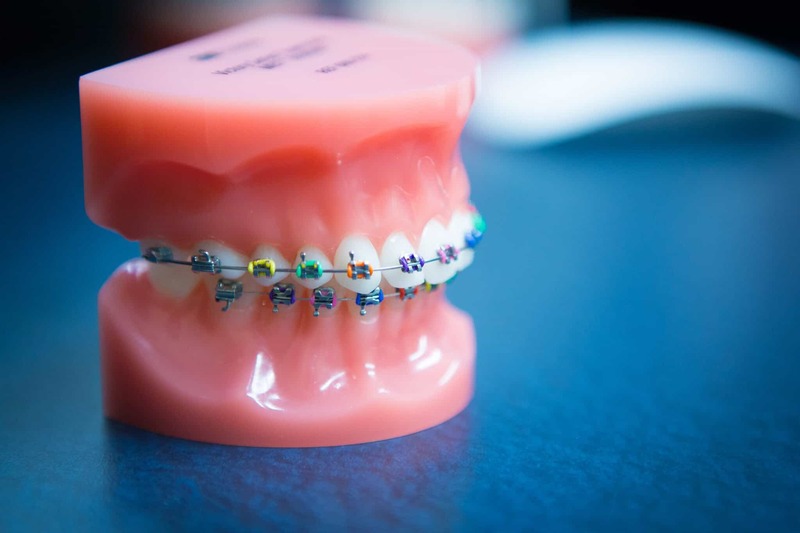 The kinds of braces your orthodontist uses matters. 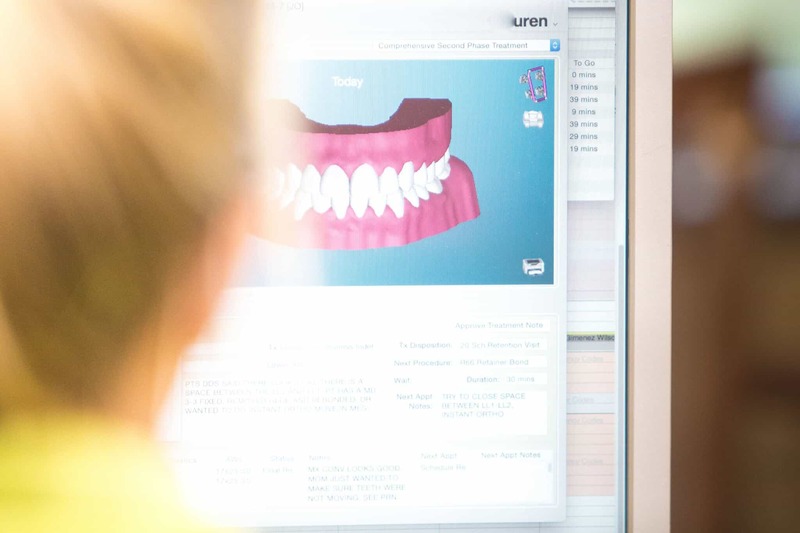 Most people don’t think about the benefits of technology in modern orthodontics. 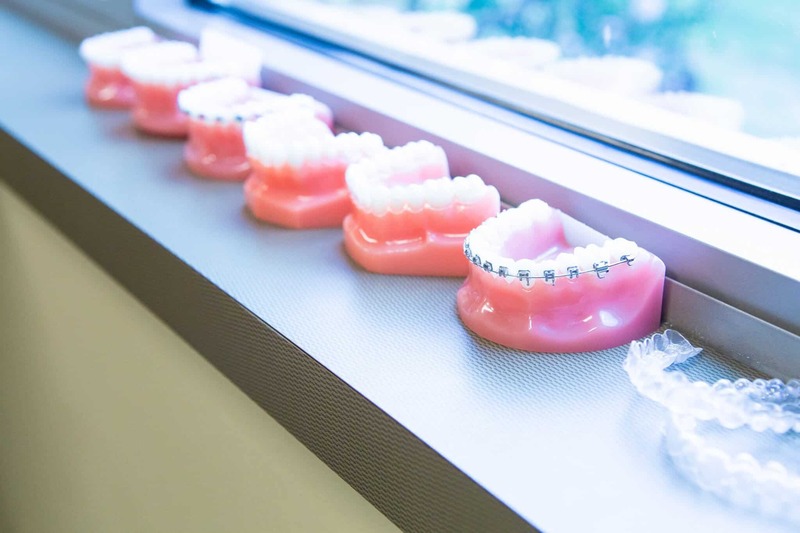 We don’t use cheap braces because we are serious about getting the best possible result with the least amount of discomfort in the fastest time possible. 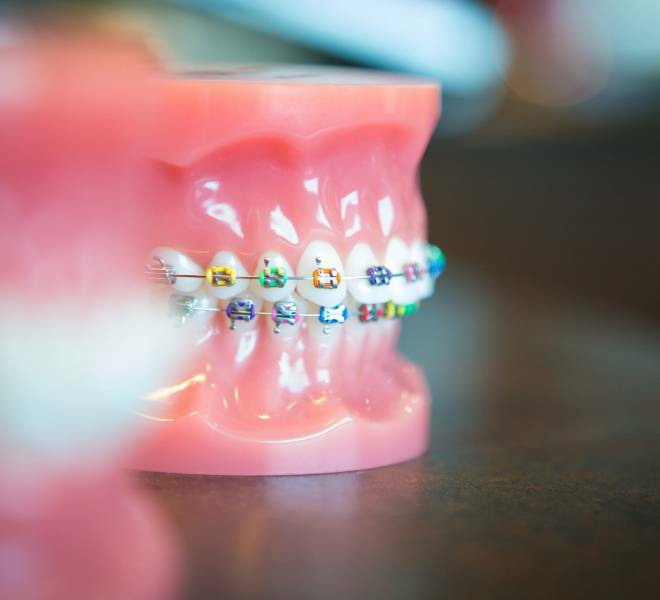 Why We Use 3M Braces? 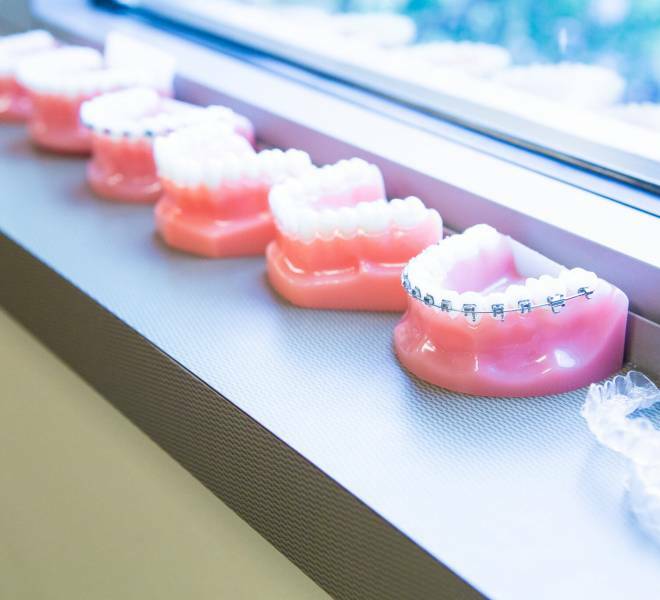 Because the 3M Advanced Braces straighten your teeth with gentle consistent forces, you will visit the office less. We know how precious your time is. The 3M Advanced Braces System allows us to achieve amazing results in less time than ever. Imagine getting your braces off in 12 months! 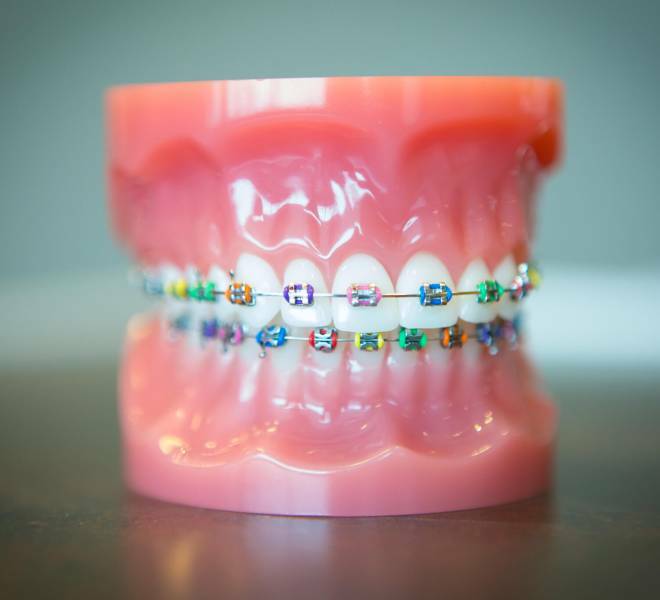 With 3M Braces, we can move your teeth with lighter forces and less pain than traditional braces. This means less discomfort for you. 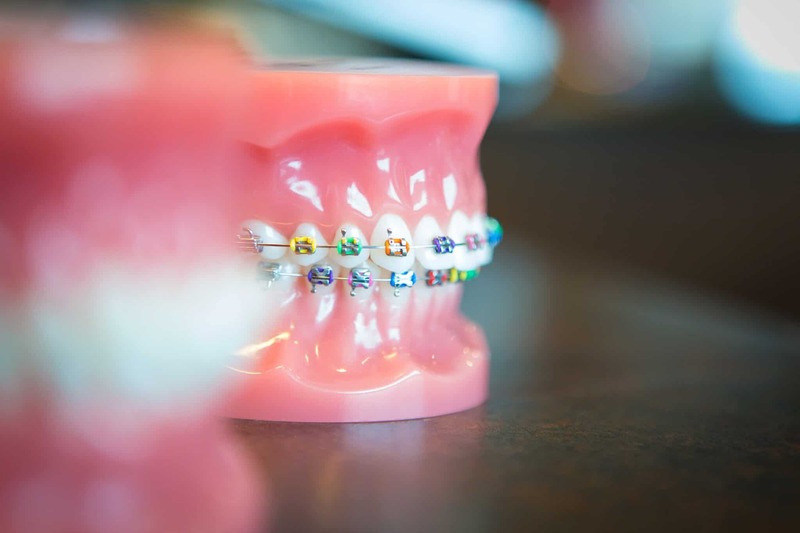 Braces don’t have to be painful. 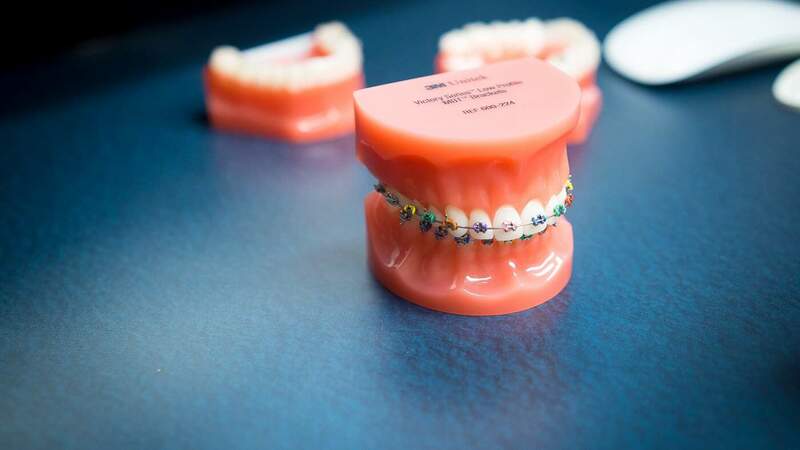 We’re serious about quality – and 3M Advanced Braces are very high quality. 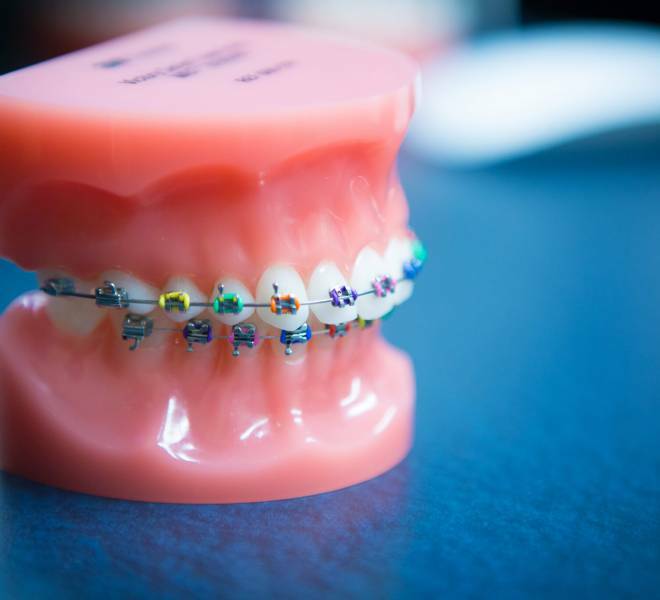 High-Quality Braces help us provide you a great experience. 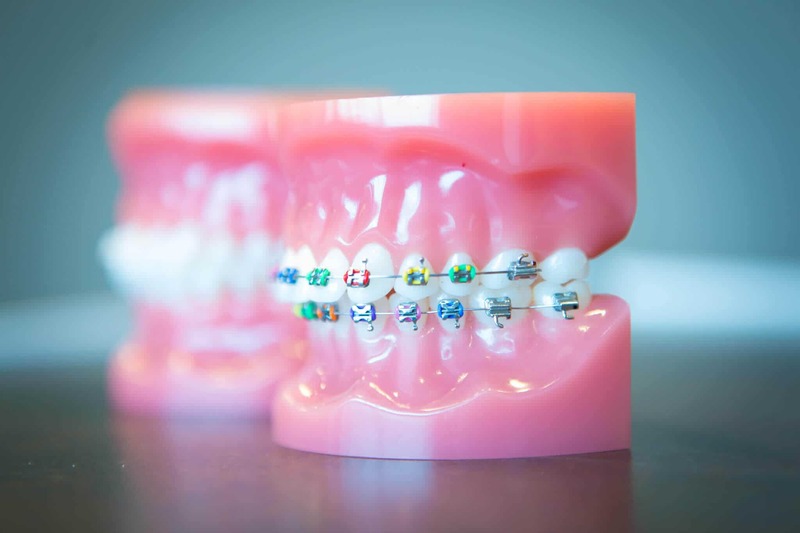 Our 3M Advanced Braces are a set of high-tech braces that use a unique metal brace to hold the archwire in place. 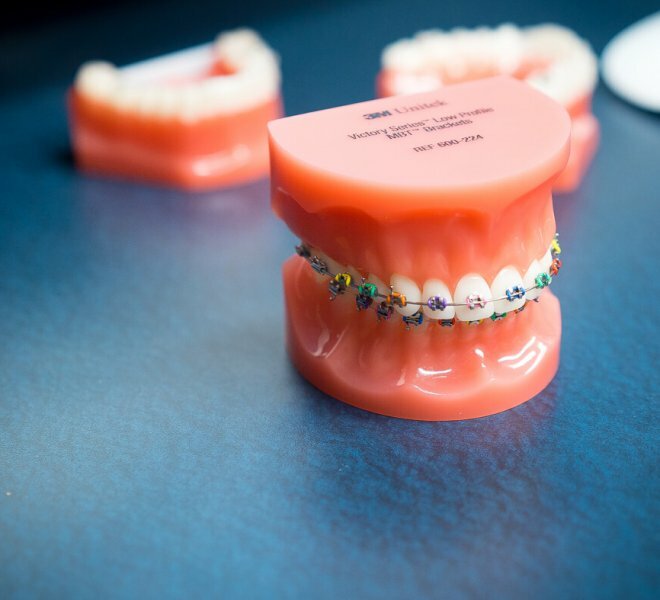 This allows the orthodontists to put gentler, more specific, forces on each tooth to generate movement. 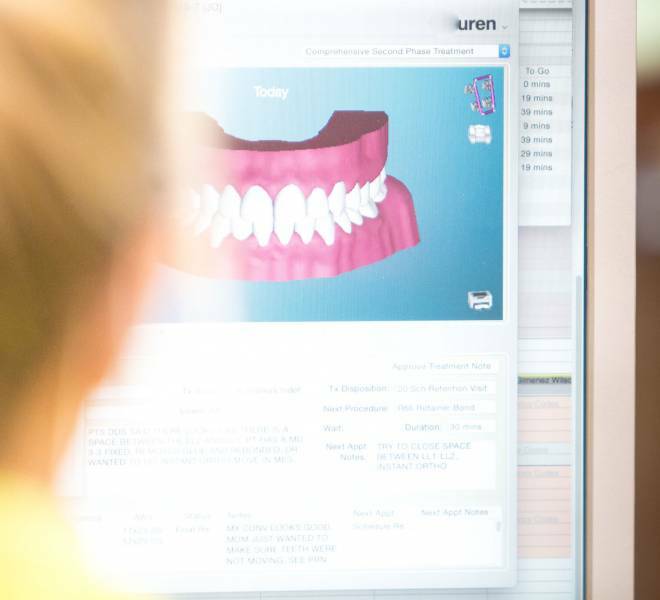 This creates a faster than expected and gentler than expected experience for our patients. 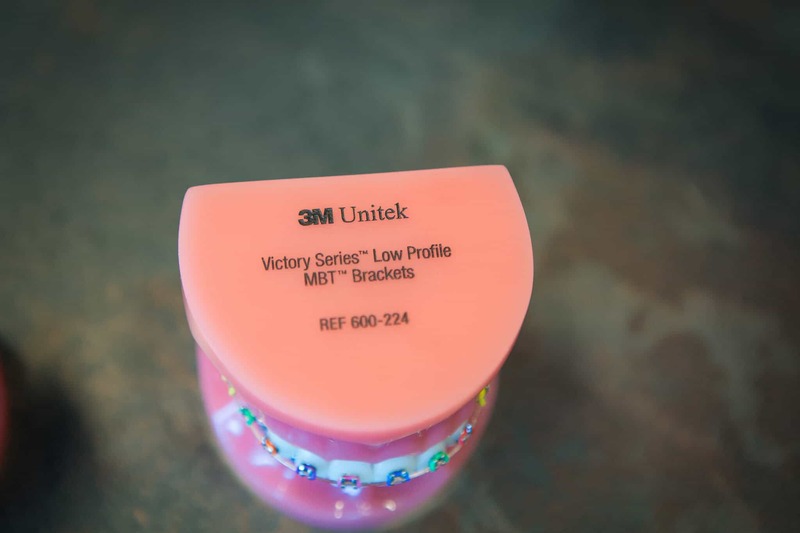 3M Advanced Braces also have a clear option called 3M Clear Braces. 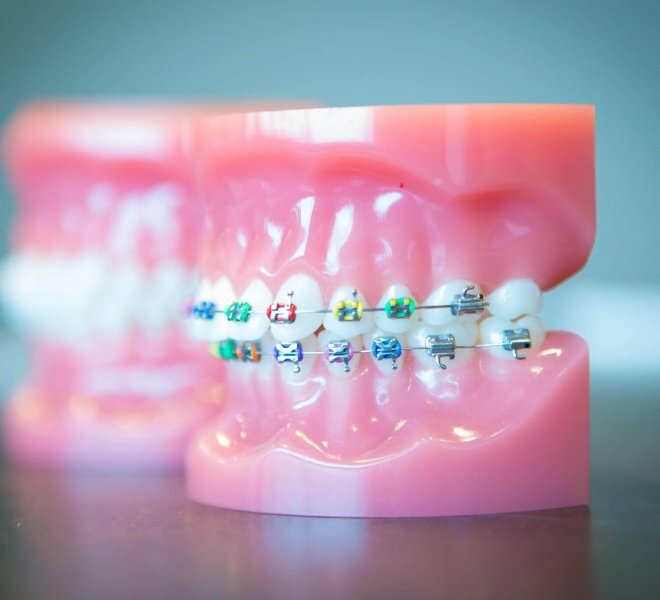 3M Clear Braces (Clarity Clear) has virtually all the benefits of 3M Advanced Braces, but with a unique clear design that allows our patients to have a discreet, clear option with all the benefits of braces. At your free consultation Dr. Oltjen will help determine if it’s a good option for you.